I currently have a hose that kinks the second you touch it, and in order to unkink it you have to twist it, and depending on how far down the hose the kink is, this can take a while, and will most likely make you want to hang yourself with the hose. 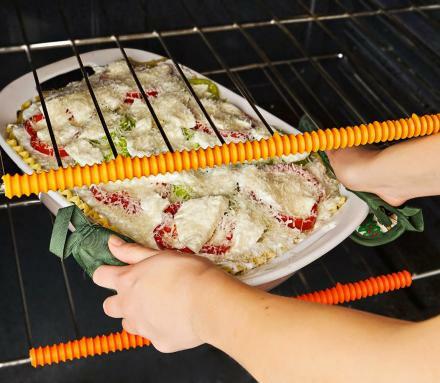 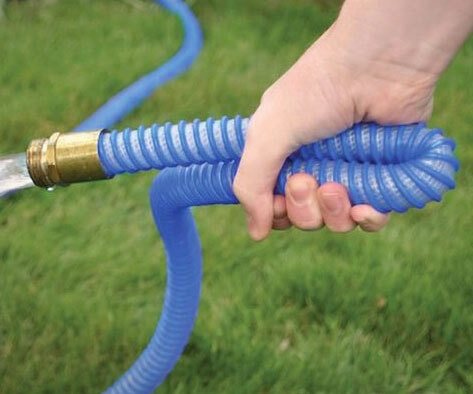 The Tuff-Guard Perfect Garden Hose is a hose that is basically kink proof as it has a Extruded three-ply construction with a polypropylene double helix exterior (whatever that means) to prevents kink and knots and to improve its stability. 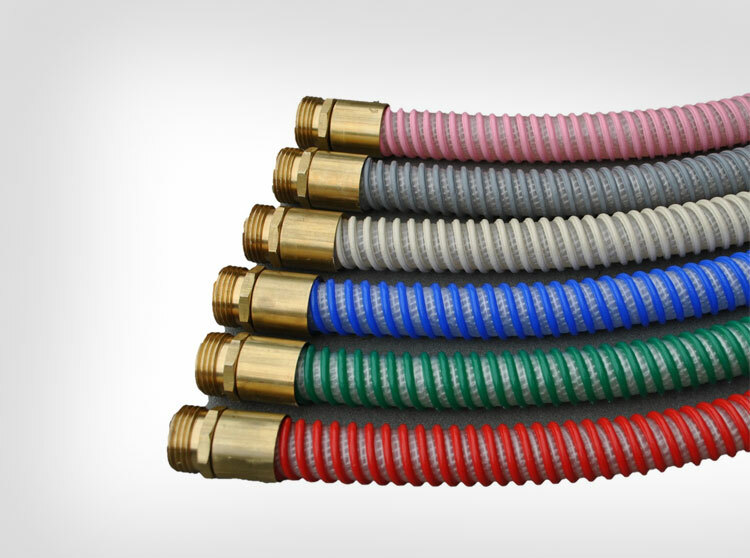 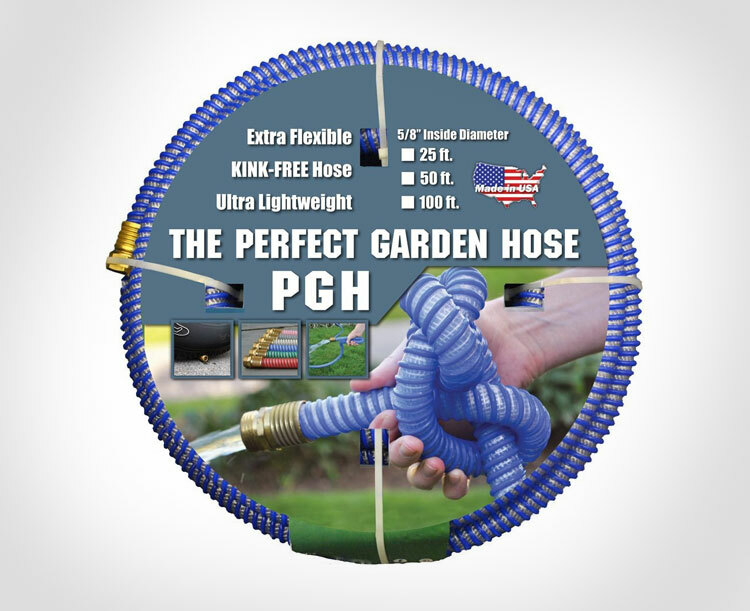 The kink proof garden hose is 100 feet long, has 100 pounds per square inch (psi) for working pressure, and 300 pounds per square inch for burst pressure, the thermoplastic elastomer tube contains a braided polyester core for flexibility and strength, comes in a plethora of different colors, and has 5/8 inch diameter inside the hose. 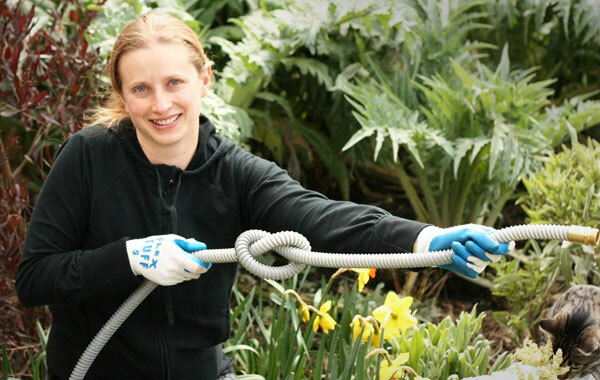 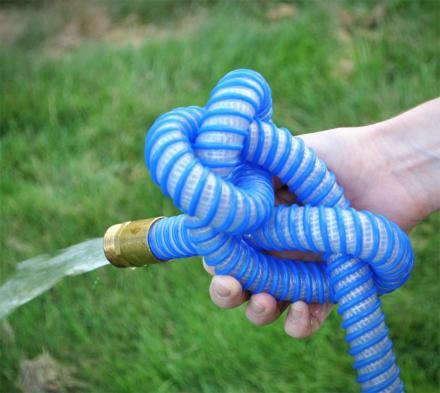 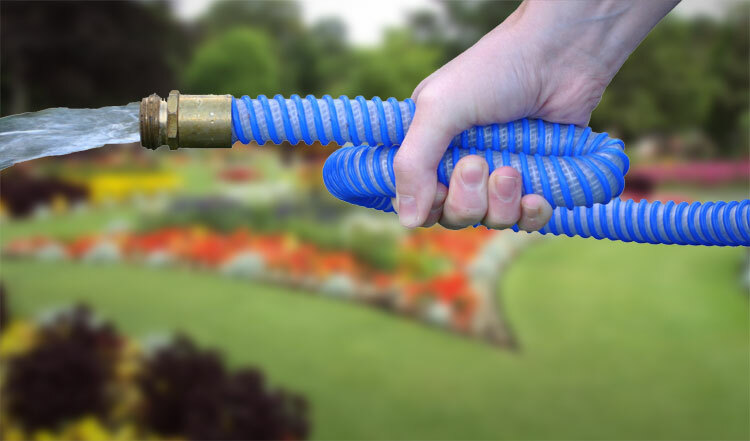 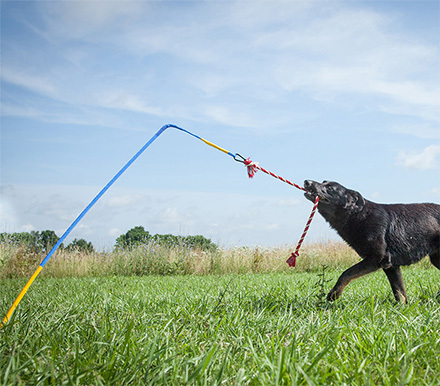 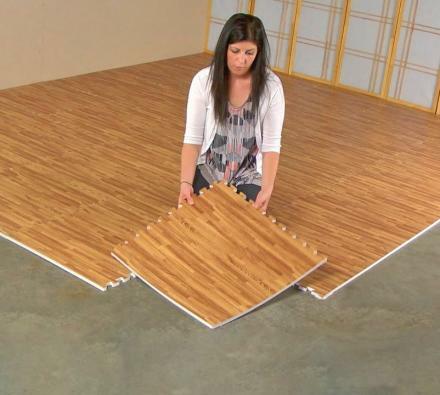 Check out the kink proof garden hose in action via the video below.